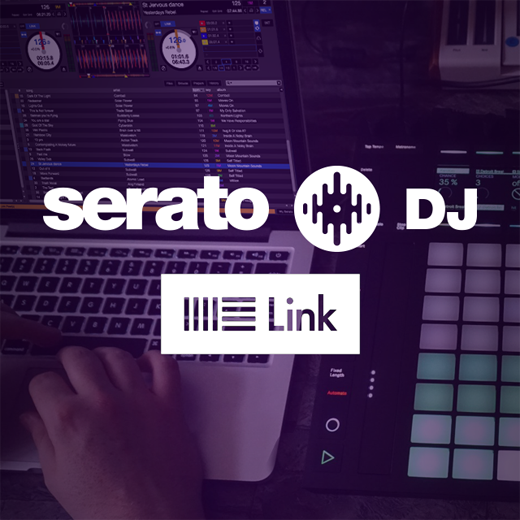 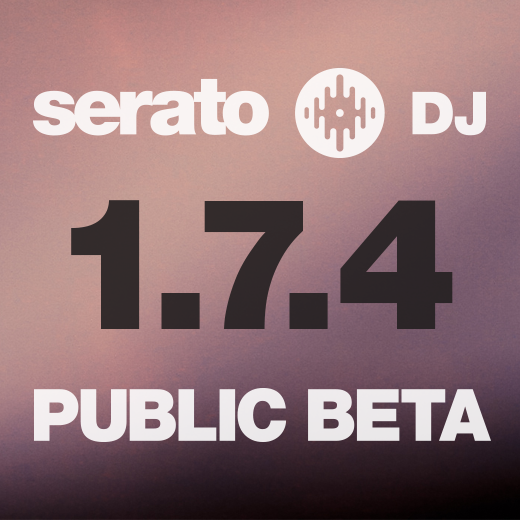 Serato DJ 1.7.4 is in Public Beta! 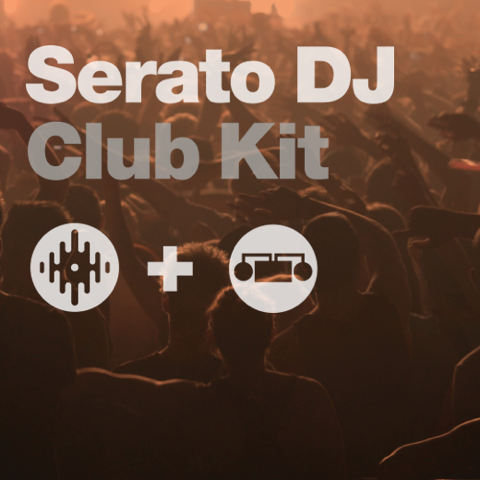 Supporting the Serato DJ Club Kit, International languages, Beat Jump, Serato Video updates and many other improvements. 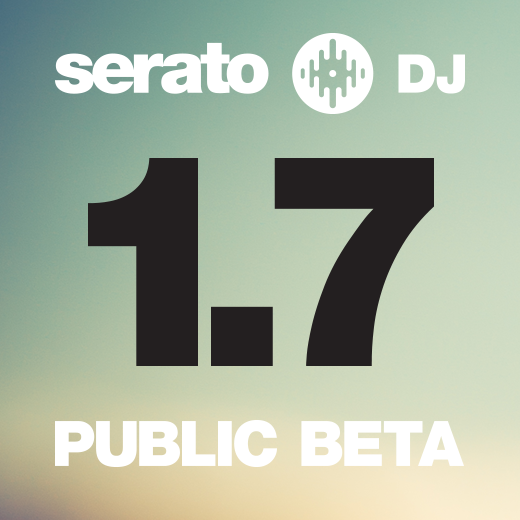 Read the full list of changes and find out how to join the beta. 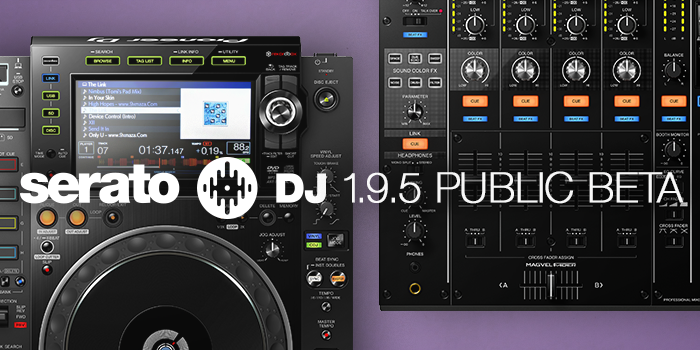 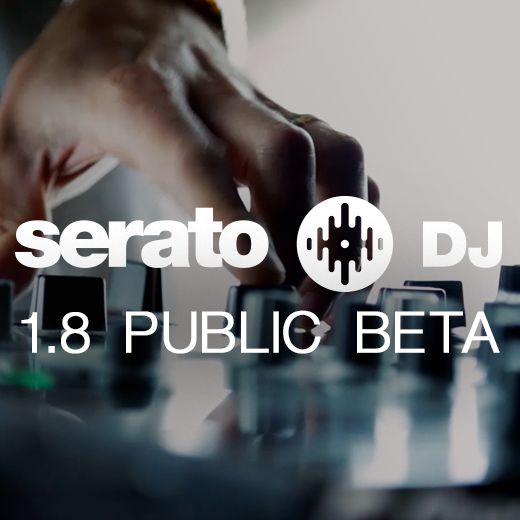 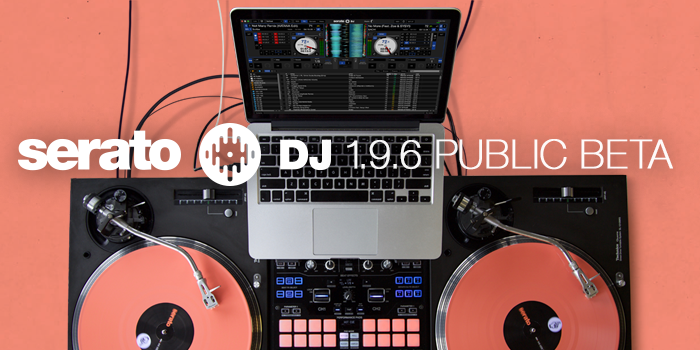 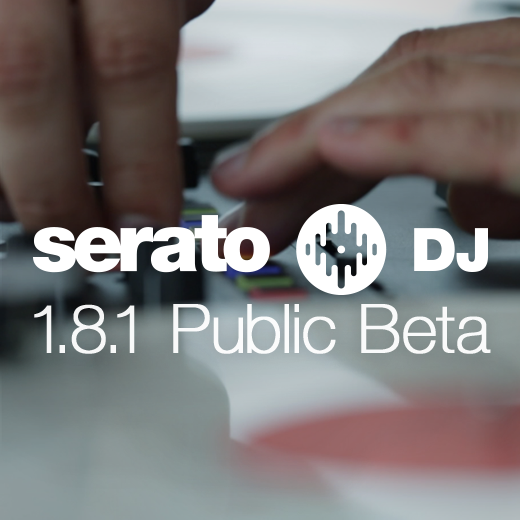 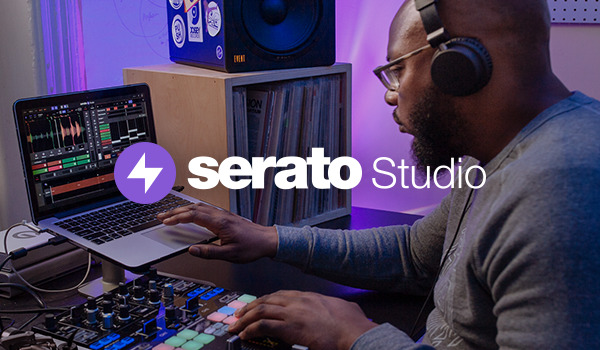 The Serato DJ 1.7 Public Beta is now open. 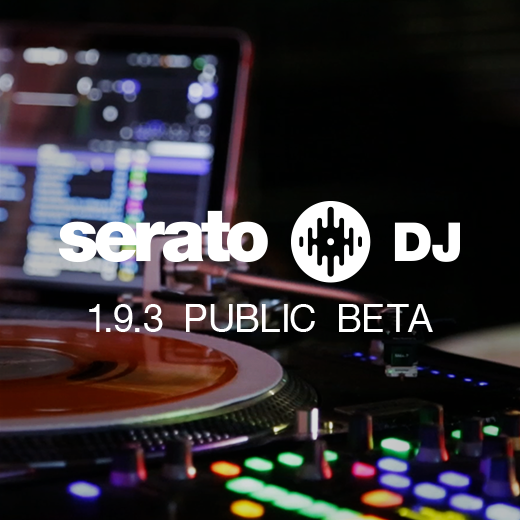 Check out how to get involved, what's new, how to help and the full release notes and change list.